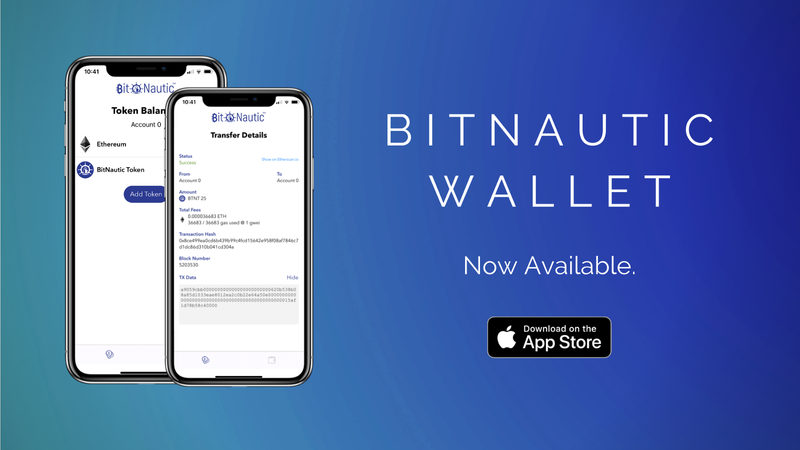 The BitNautic Wallet is Live on the App Store! The release of the first version of the BitNautic Wallet will enable all platform users to easily interface with the Ecosystem and buy services using their BTNT and other cryptocurrencies. As previously announced, we have finally released the first version of the BitNautic Wallet, which will become the mobile companion of all BitNautic Platform customers, and will allow them to gain access to the platform as well as carry out financial transfers in BTNT and other cryptocurrencies such as ETH and all other ERC20 tokens. The wallet features a very clean but fully packed interface, with all the main operations available to the user. It is compatible with all the recent iPhone models, from the 5s up to the latest, the model Xs. 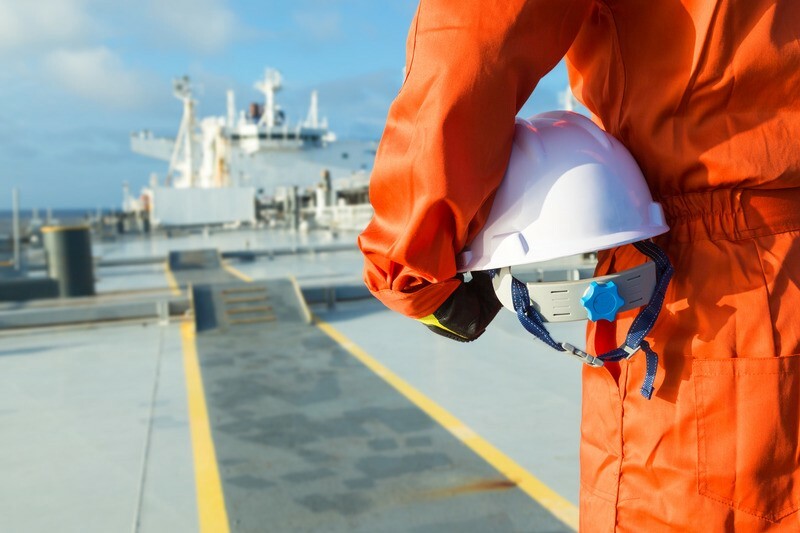 Another angle we focused on while developing the wallet was how to adapt it to the needs of seafarers and the people they have regular transactions with, namely their employers and their families. Seafarers, due to the nature of their job, often find themselves in need to carry out transactions in foreign countries, with different currencies than the ones used by their families, and currently these operations are carried out either by international wire (cheaper and slower) or by relying on other financial services such as Western Union (more expensive but generally faster). These transfers can take a lot of time and have high markup fees. At the moment we are working on a way to make these transfers cheaper and faster, and including an alternative payment system, which you can keep in your pocket, will go a long way in addressing this issue.